The Virtual Presentation subcommittee of the Genealogical Speakers Guild is proud to present Tips and Tricks for Webinar Presenters, the third in a series of GSG webinars. GSG member Thomas MacEntee will review the functions of GoToWebinar from both the attendee and the presenter perspective. Current GSG members, as well as prospective new GSG members with an interest in genealogy speaking, are encouraged to attend. Description: Ever wonder how presenting virtually - using a webinar platform - is different than presenting in front of a real audience? Want to polish your current webinar style and improve your presentations? 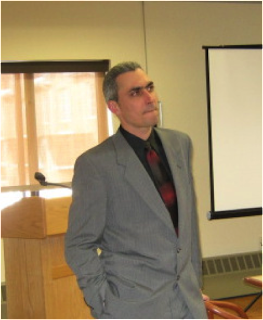 Learn from the "king of genealogy webinars" Thomas MacEntee as he shares his tips, tricks and secrets to a successful webinar presentation. Thomas will cover the process from creation of the slides to marketing your webinar to how to cope when technology fails you! The Virtual Presentation subcommittee of the Genealogical Speakers Guild is proud to present Introduction to GoToWebinar, the second in a series of GSG webinars. GSG member Thomas MacEntee will review the functions of GoToWebinar from both the attendee and the presenter perspective. 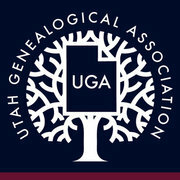 Current GSG members, as well as prospective new GSG members with an interest in genealogy speaking, are encouraged to attend. 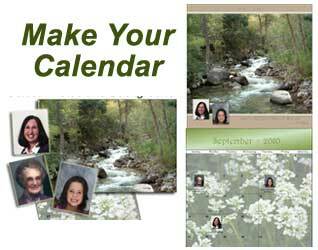 Description: As a genealogy speaker, have you heard about speakers using GoToWebinar to give their presentations over the Internet and from the comfort of their home? Learn the ins and outs of one of the most popular webinar presentation platforms in this informative session. You'll see how easy GoToWebinar is for both the presenter (you) and the attendees (your audience) and how you can increase your speaking opportunities. Getting Started With Heritage Collector Using Our Calendar Module FREE Webinar. Thursday January 12, 7pm MST. This is just an example of what you can do! What a beautiful gift this would make. A calendar like this will be cherished for years to come. Research Strategies - J. Mark Lowe, CG, FUGA will help us learn how to break down complex research problems into manageable segments. Learn about some strategies to focus your research while accomplishing more. Evaluating Evidence - Amy Johnson Crow, CG prompts us to ask "Does that record really say what you think it says?" Amy will help us learn how to analyze evidence so that you get the most accurate information and find new research leads. Webinar moderated by researcher, speaker and GSP board member Shamele Jordon. Please feel free to download and print a webinar flyer. Getting Started With Heritage Collector Using the Storybook Module. Free webinar. Thursday January 5, 2012. 7 pm MST. 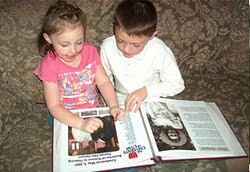 The StoryBook module works with Heritage Collector making it quick and easy to find the perfect photo for each page. 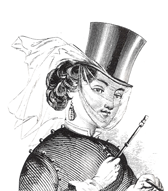 Drag photos from collections on to a storybook page. Select from different backgrounds or make your own. Draw a box and type in a caption or description anywhere. Change the font, size and color of text. Add frames and shadows to photos. Exports to JPG file format for easy printing. Pages can be used in collections and slideshows. Share in a book or on a CD/DVD. Thursday January 5, 2012 7pm Mst.